I have always been a writer, if only for myself (and the sneaky parent reading my diary- yes I am still a little bitter). I have stacks of notebooks and journals filled with my words. Thoughts that are funny to look back on. Thoughts that bring back wonderful memories. I suppose that is half of what initially drew me to blogging- the burning desire to write. The other half has to do with my obsession with learning about people. I watch reality TV so I can see what people do and think that aren’t like me. I was instantly obsessed with Facebook, even before you could post pictures. I get up early just to read dozens of blogs. (You should know, I am not a person that gets up early for anything. To go to the gym before work? No! To make breakfast? Nope. To look presentable at work? If I’m lucky.) I love learning about people! It was back in March that I really decided that I wanted to be a “blogger”. Before that I posted stuff but, it was really only for myself. So I made the switch to Blogger.com, transferred previous posts and started sharing my life with the world. I started linking to Facebook to let my circle of influence know more about me than my status updates. I shared it with family. I shared it with all of you. I love that I get support from strangers. I love that those strangers become friends. I love that some of my “real life” friends and I have become closer. I love that I feel so connected to other women on so many levels. There is a wonderful feeling that comes with knowing that random people find you interesting and want to know more about you, care enough to read your thoughts, encourage you, are inspired by you and even pray for you. Blogging has made me feel so much more connected to my world and even more engaged in my own life. You may have noticed, the title here is Oh Wells Instead Of What Ifs. I picked that because I had been living in a world of “what ifs” for too long. I wanted to be inspired everyday and act on those inspirations. I wanted to inspire others to live life to the fullest. I wanted to live my own to the fullest. I wanted to connect with new people. Blogging let me do all of those things. Since starting this project, I haven’t even had to say “Oh Well”. 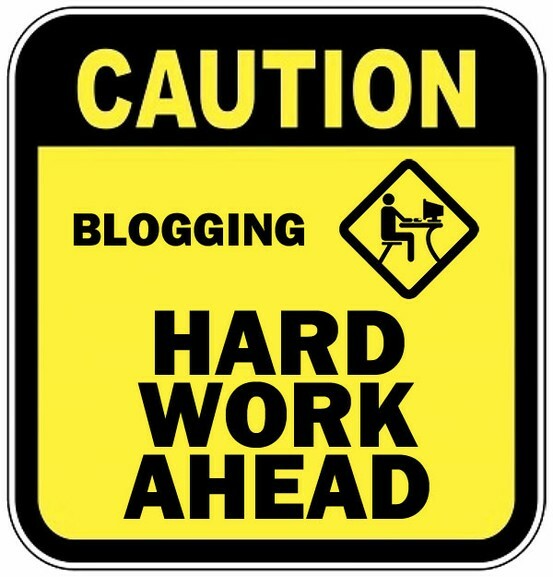 Chances are, if you are reading this, you are already a blogger. If not and you have been thinking about becoming one, I encourage you to give it a try. It will open up your life to so many new things! I don’t have a million and one followers, I don’t get 200,000 hits a day, and I have only been really dedicated to this whole blogging thing for like 4 months. But my readers are super-awesome. And my comments, brighten my day. And my life is forever changed. Thanks for blogging! 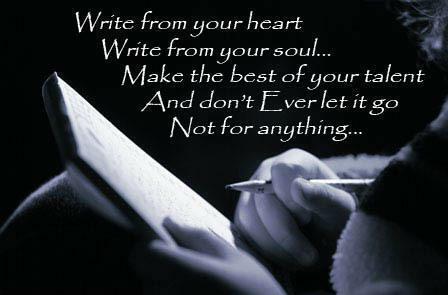 Isn't it such a great feeling to be able to write your thoughts or be provoked by great link ups. Makes you dig deep or scratch the surface- depending on your mood 🙂 Good post! I havent been blogging for that long either. Sometimes I think its the encouragement that keeps me going. 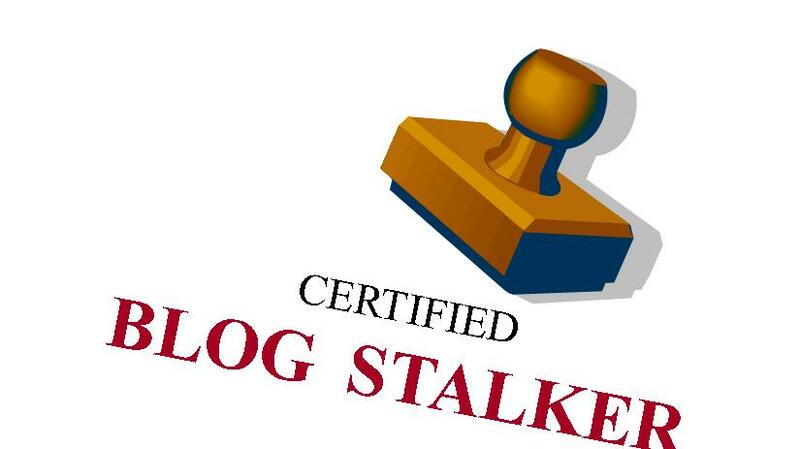 I cant even tell you how many blogs I have in my reader. I love learning about how other people live/think. Thanks for writing 🙂 I'm glad to have found your blog, and I love that you inspire me to stop saying “what if”! What an inspring post! The one thing that I love the most about blogs is how it opens up your world to so many people! I completely agree! I also have an obsession with people and learning about them and it is definitely a huge part of why i love blogging! I couldn't agree more with you! I'm new to your blog and I love it! I'm a writer by trade, so blogging is what I get to do for “me” and I wouldn't trade it for anything! I've even newer to blogging than you are, but I definitely love it already–it means a lot to me to have an opportunity to write and have people actually read what I write. And when people also take the time to comment on and appreciate what I've written, I love it all the more! Blogging truly opens up a whole new world for you, doesn't it? I started blogging to avoid the journaling that everyone kept recommending to me, and I am so glad that I did. It's better than journaling for me, because I can help others and they can help me by putting it all out there. I just recently started reading your blog too. You express so many thoughts and feelings that I also have. I have so many notebooks filled with random thoughts and ideas as well as all the happy and sad moments of my life. I can really identify with everything you posted in this post. Very well said. Just found your blog from Story of My Life. Totally loving the theme of your blog, mine is similar. I hope people already tell you this but you are an inspiration to many people! And yeah, blogging is such a weird thing but somehow it's become something I really enjoy doing, just to share life and meet other people. It's encouraging to connect with others, even though they're so far away geographically. I completely agree with this! I love blogging for meeting people and developing connections. I found your blog via the GFC hop because I love the name. I love the sentiment behind you blog and am going to mooch around and read it some more.